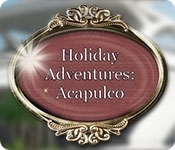 Three lifelong friends are about to embark on an amazing adventure through Acapulco. These ladies have very different personalities and a long-time commitment to travel the world together. 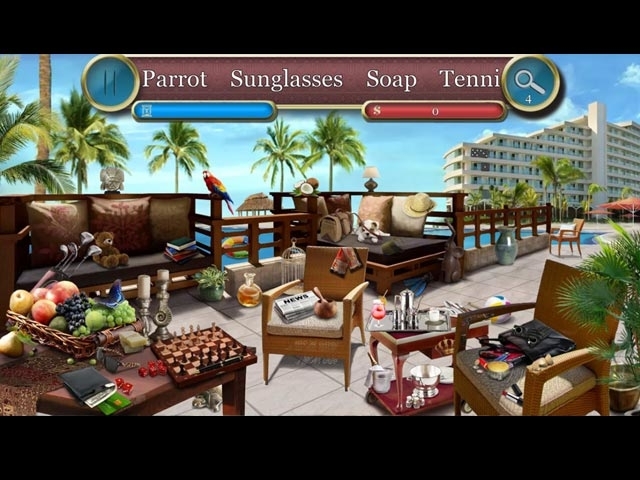 While touring Acapulco, help them find cleverly hidden items in exotic locations. Play modes: Picture, Silhouette, Word, etc.